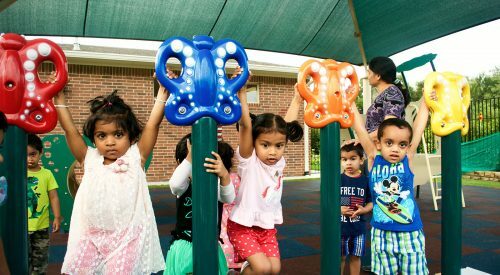 At this age, children are attracted to surroundings that have a constant pattern and arrangement as well as to routine activities that have order. 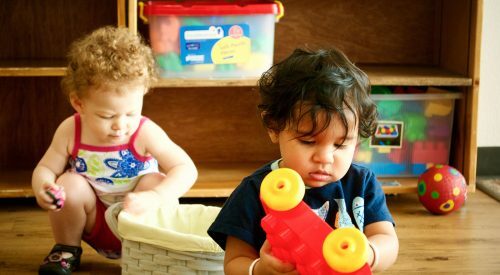 Our classrooms are carefully planned to meet the needs of toddlers and organized for their convenience. 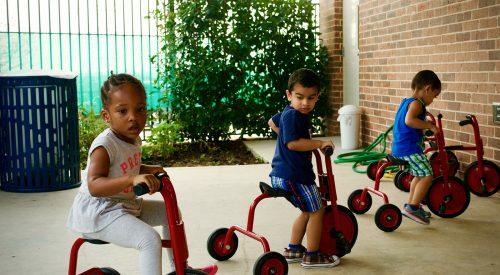 Areas of learning are defined, yet there is plenty of room for social interaction required for growth and development. 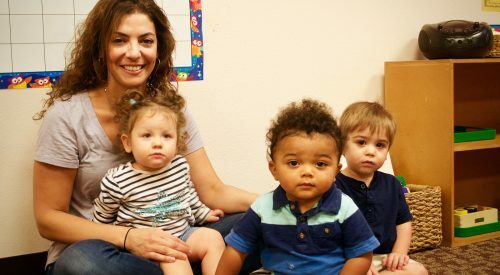 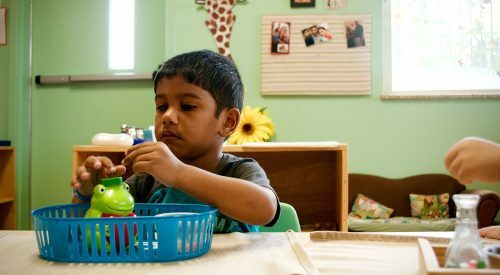 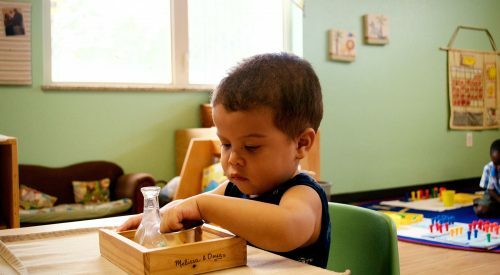 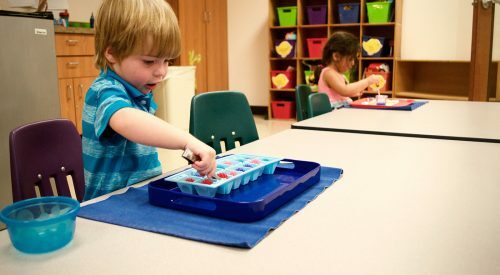 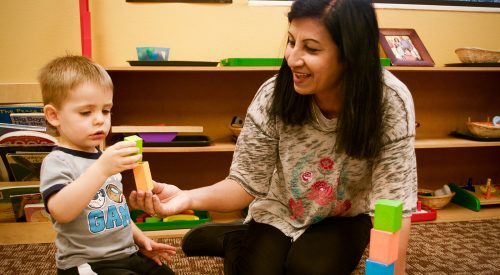 Teachers lead classes using age appropriate Montessori materials and activities that are designed to arouse the children’s interest and encourage involvement. 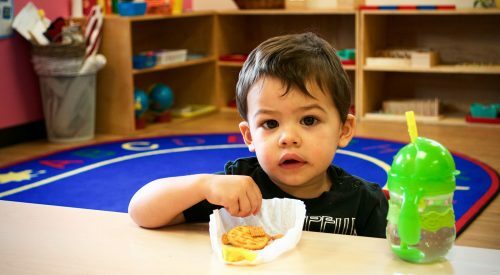 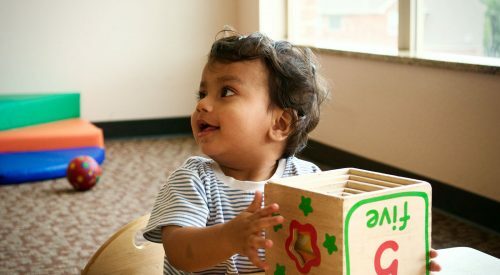 Toddlers naturally learn by using their senses of touch, sight, smell, hearing and taste. 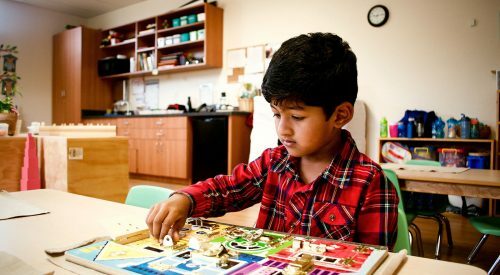 Our classrooms include areas of learning that cater to these very needs. 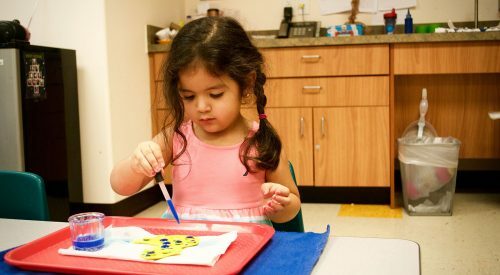 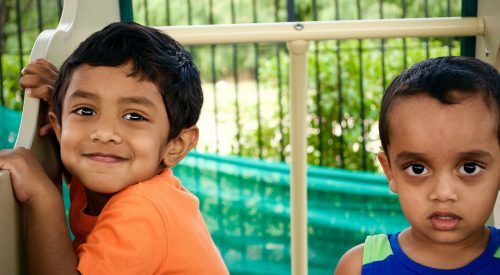 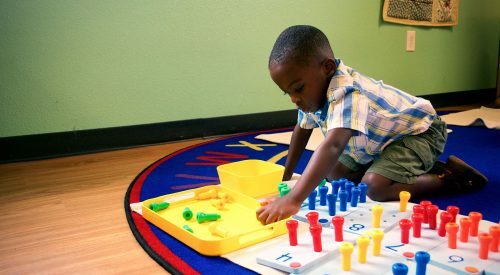 With activities that entail large muscle movement and fine motor exercises for good hand-eye coordination, children develop and hone the skills they need at this age in order to be successful.